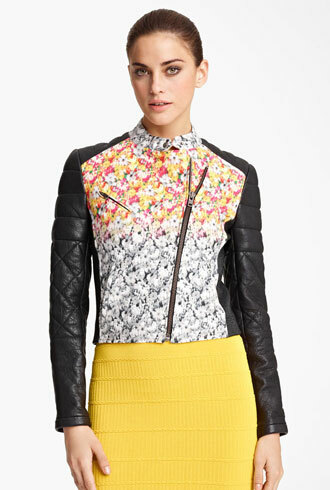 With all these with super-cold temps, a jacket that's usually regarded as "transition" shouldn't be all over our radar. 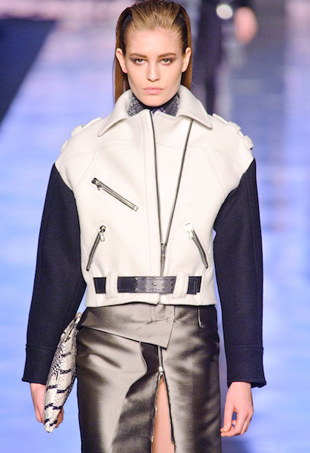 The fall runways were full of tough-girl chic as designers got creative with moto jacket style. Here are 15 of our top picks to shop now for ever budget. There's so much more to this season's biker jacket than basic black leather and zippers.